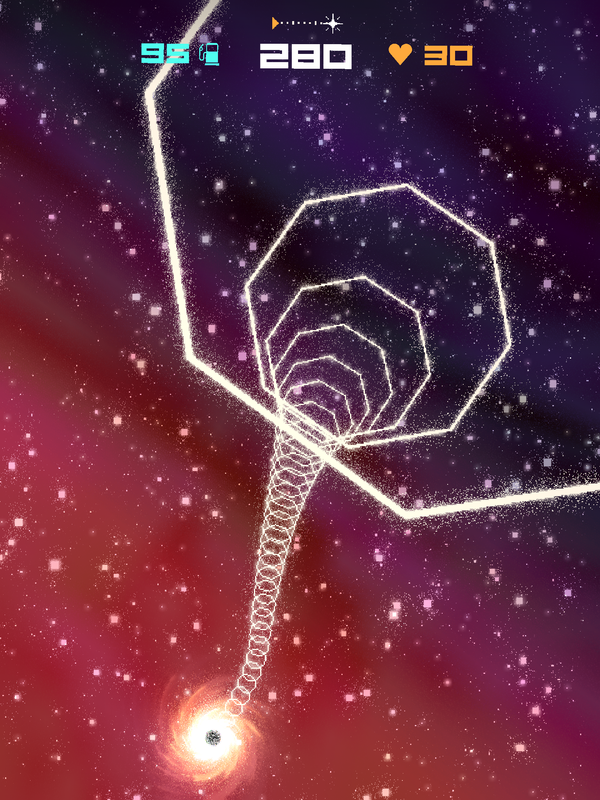 Black Hole Joyrider is a vibrant tunnel twister in which you guide your spacecraft through the gravity well of a powerful black hole using only your retro-thrusters and dwindling fuel reserves. 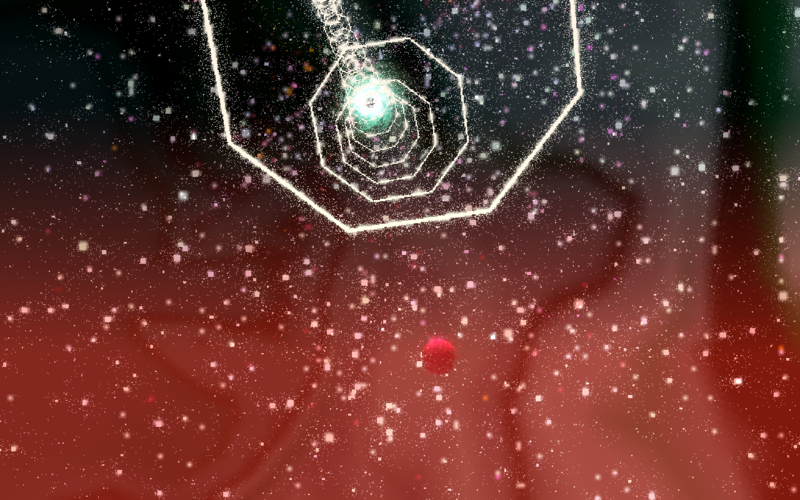 Touch the screen anywhere to brake. 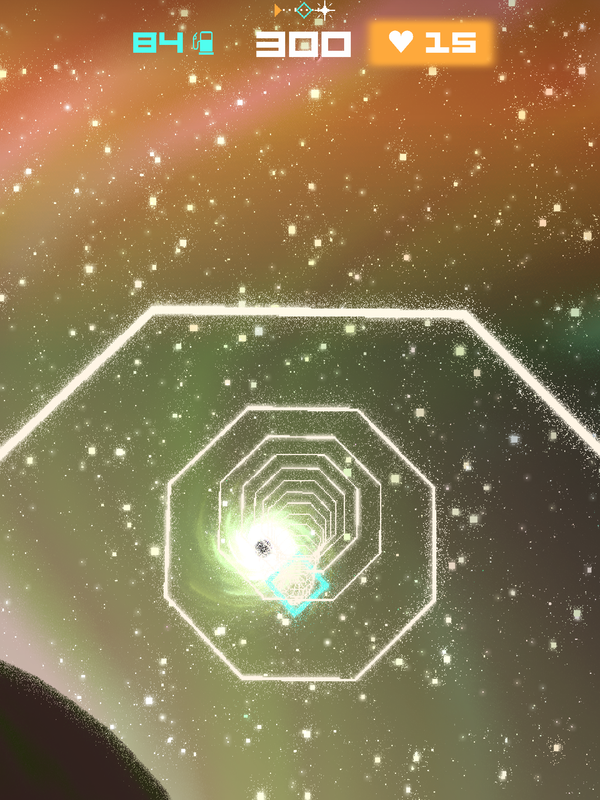 Braking uses up fuel and reduces your craft's momentum. 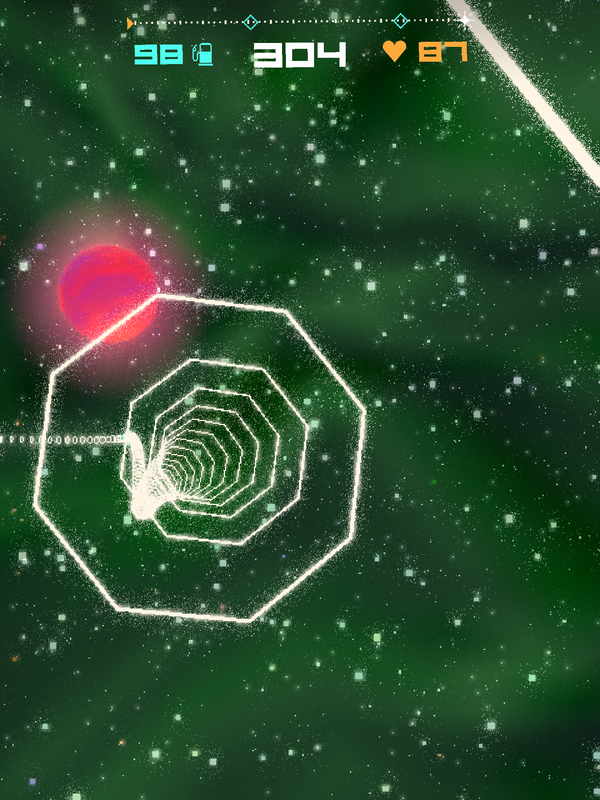 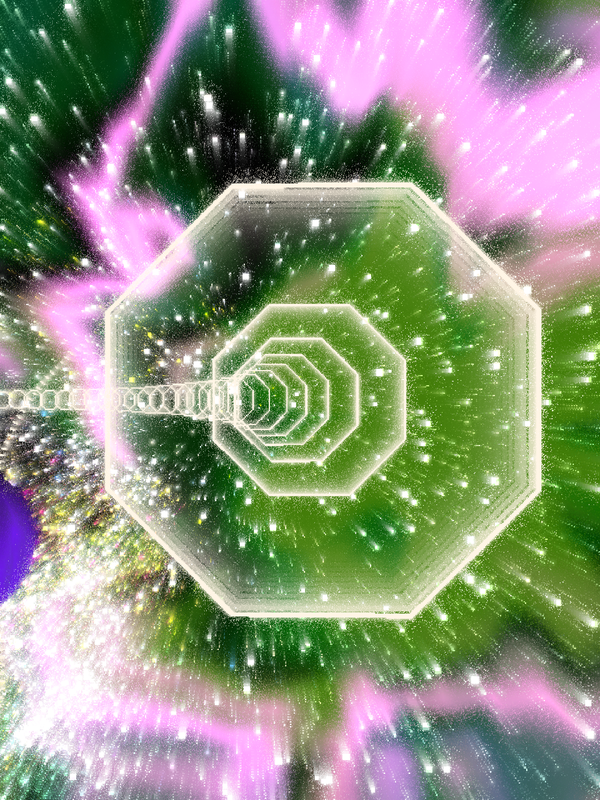 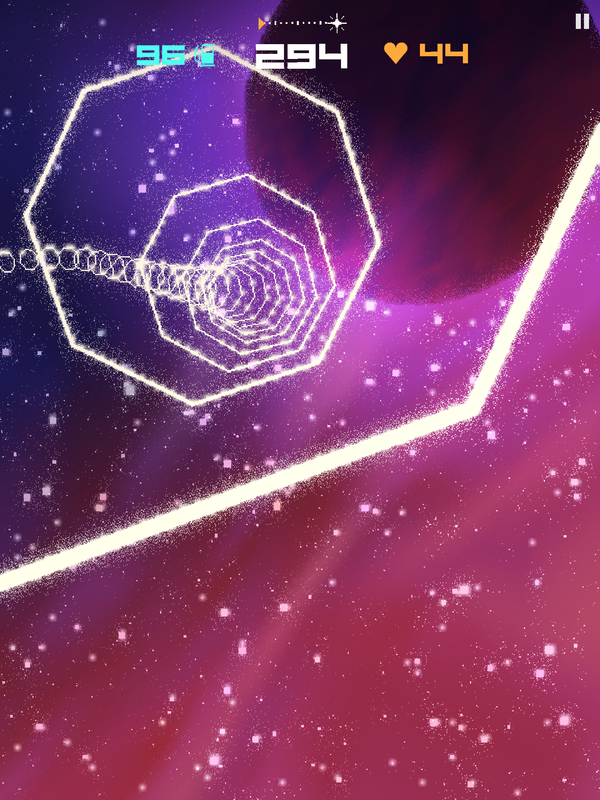 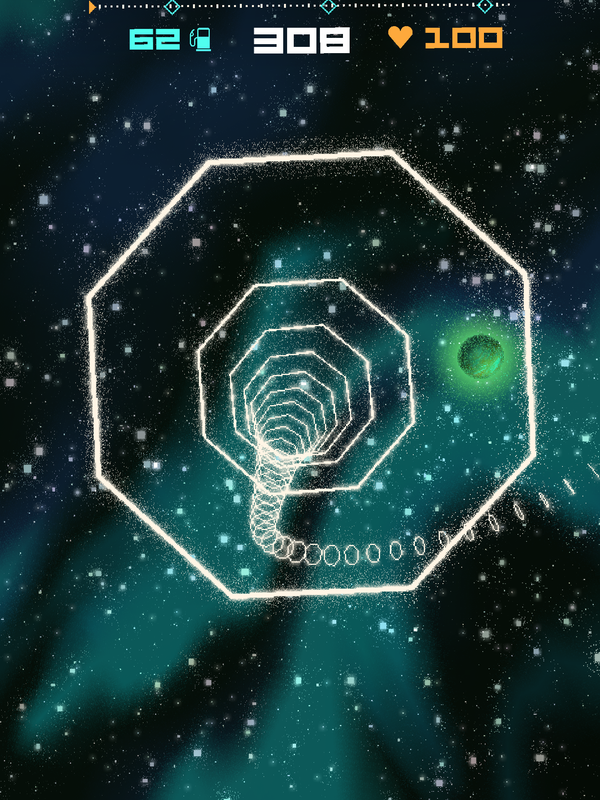 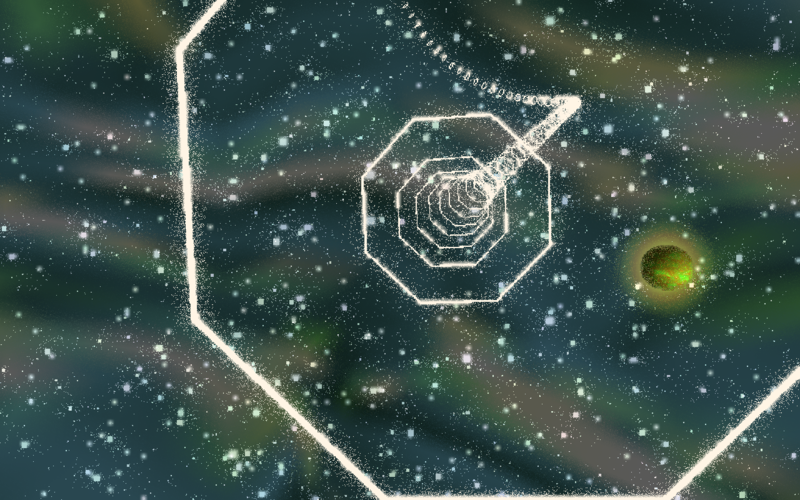 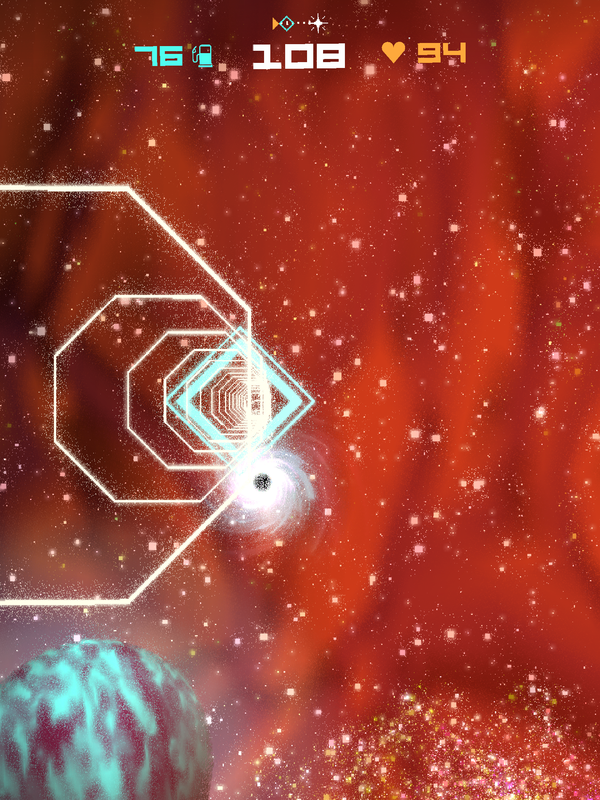 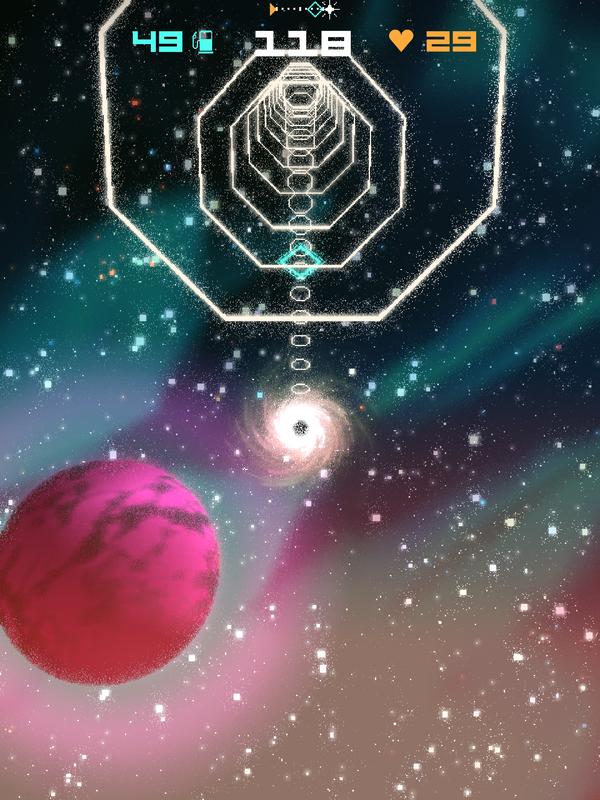 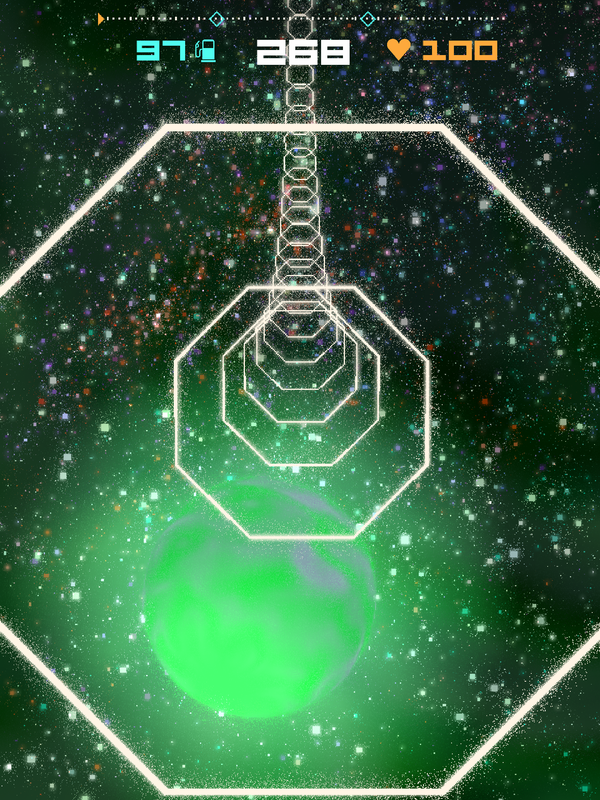 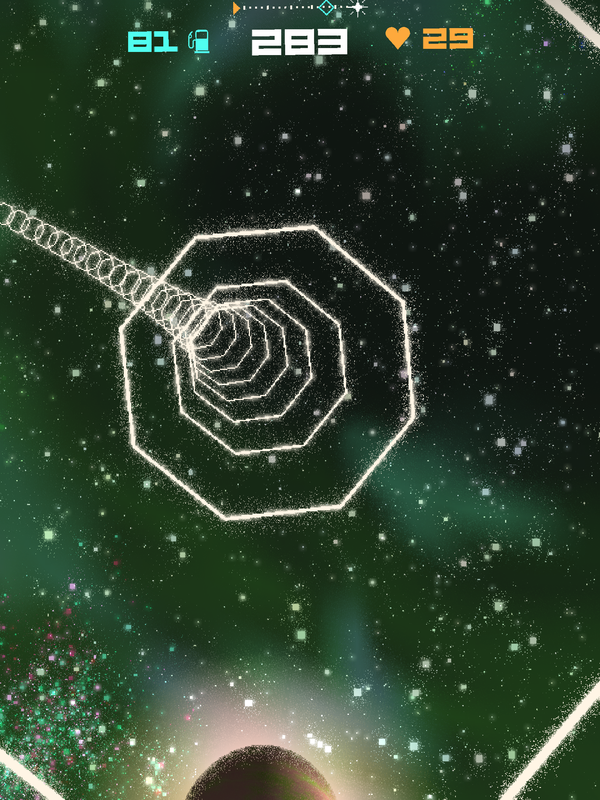 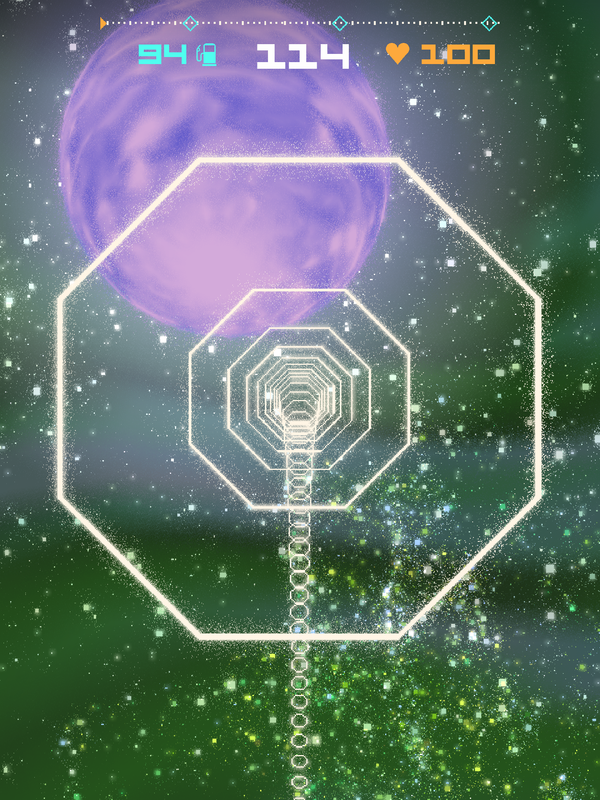 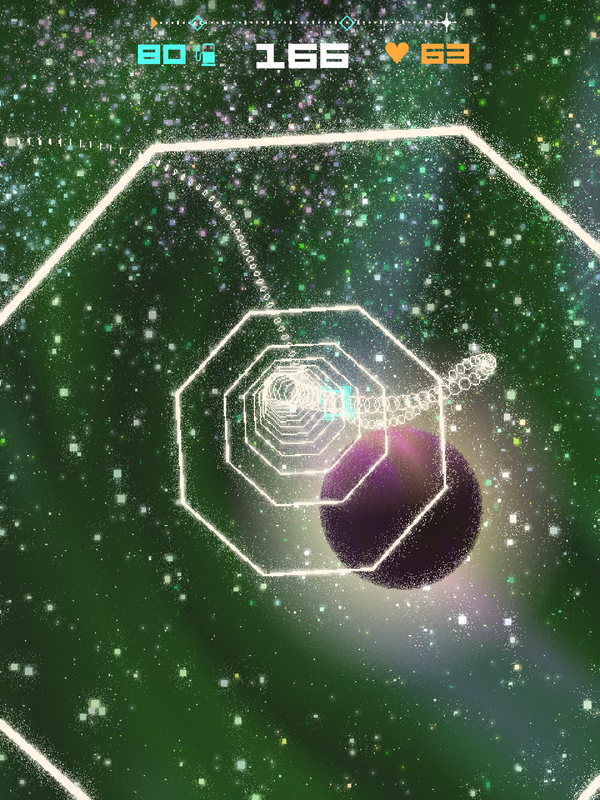 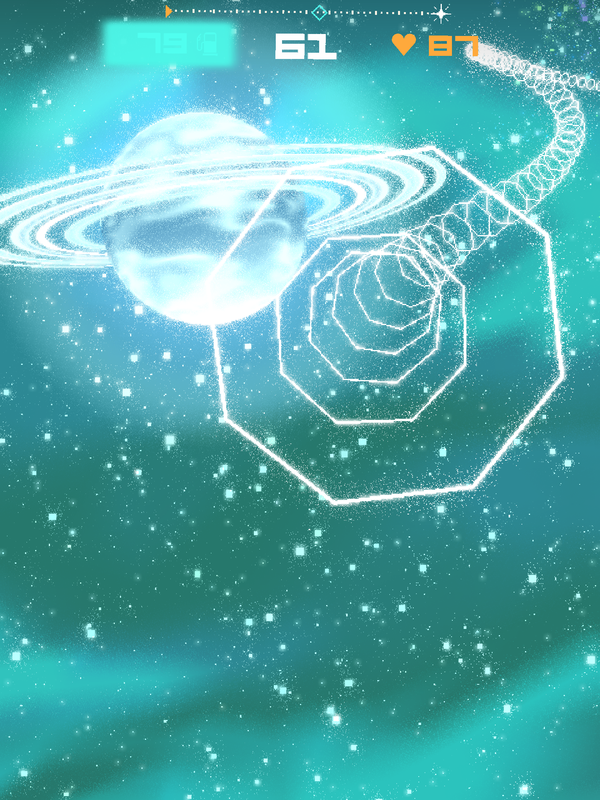 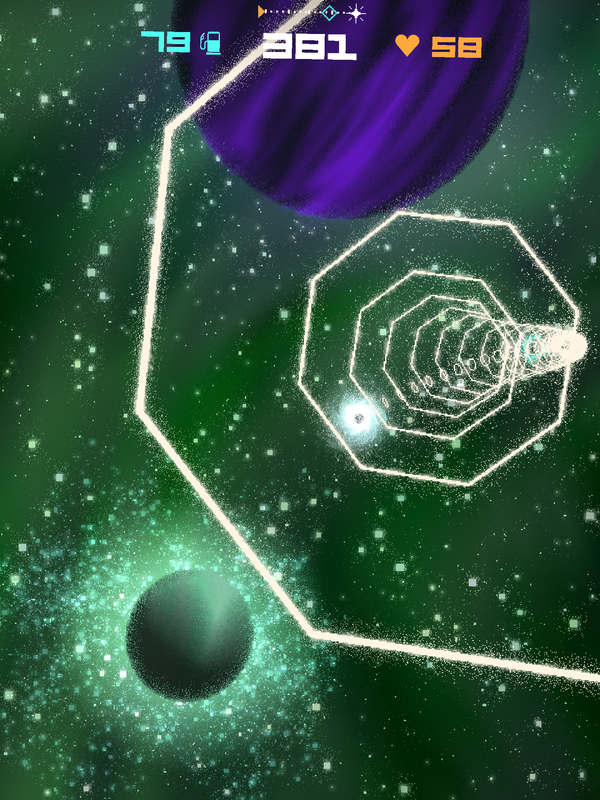 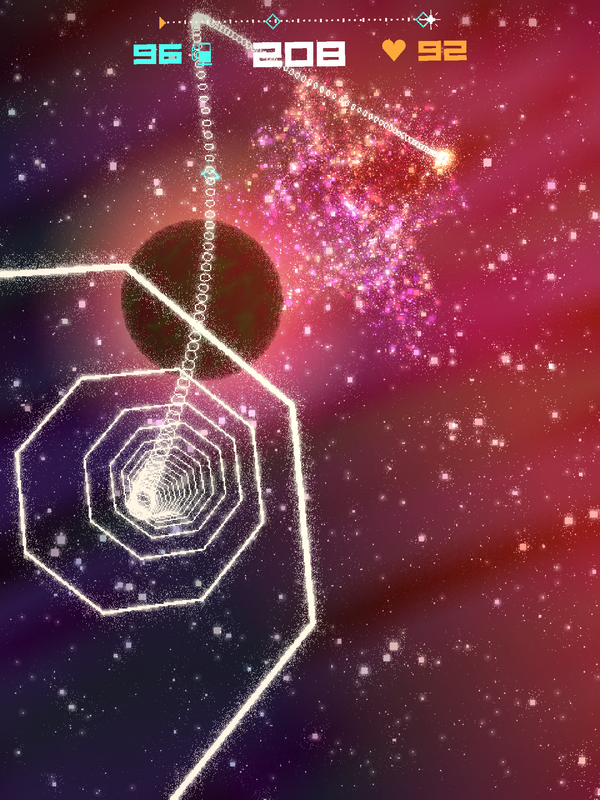 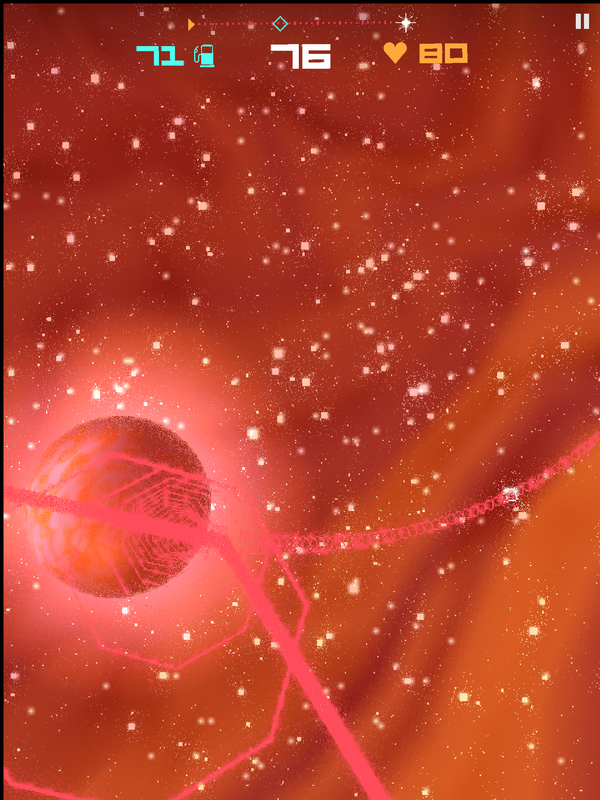 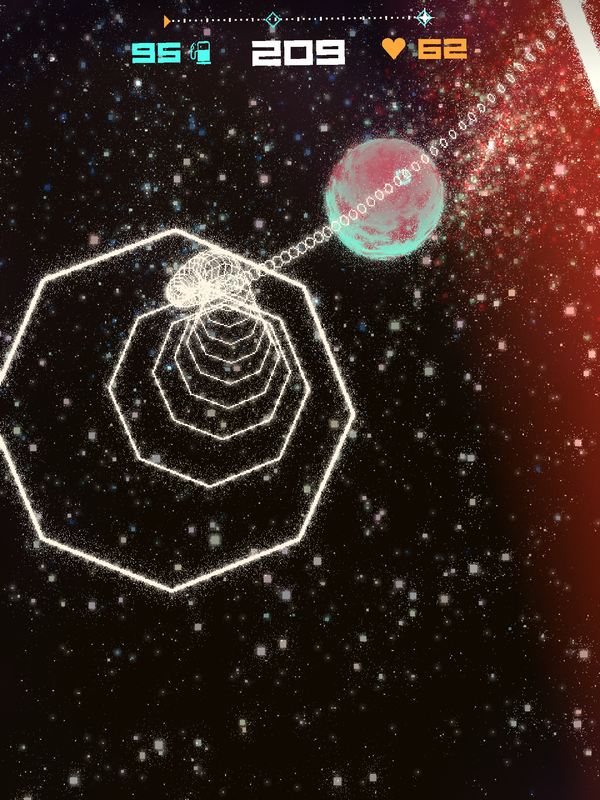 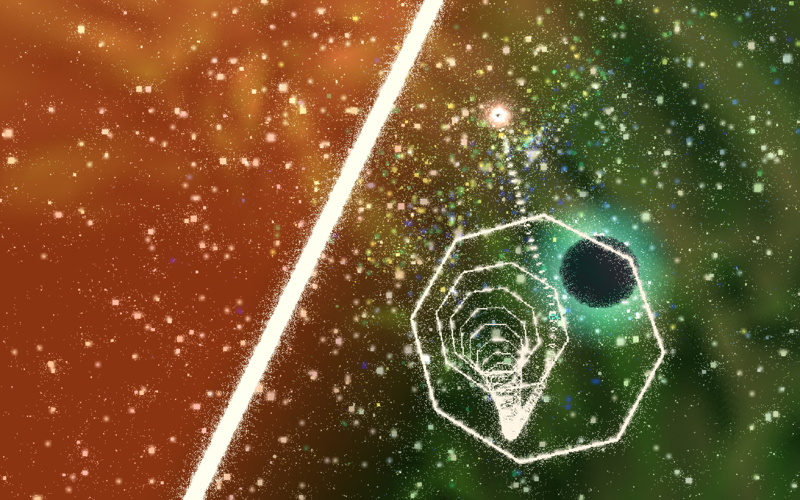 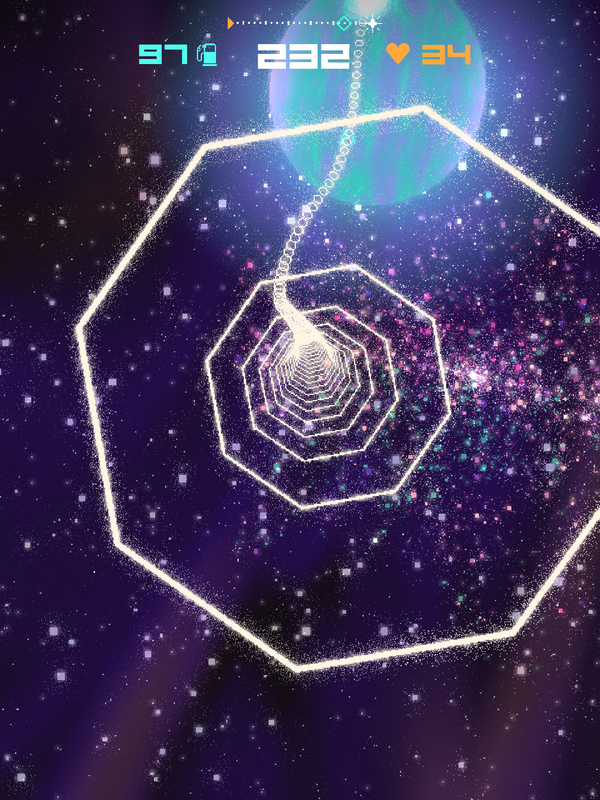 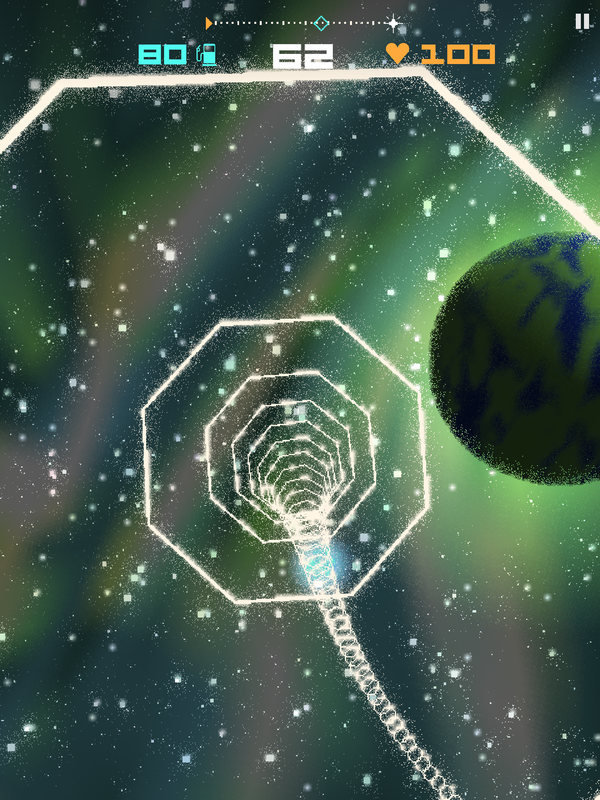 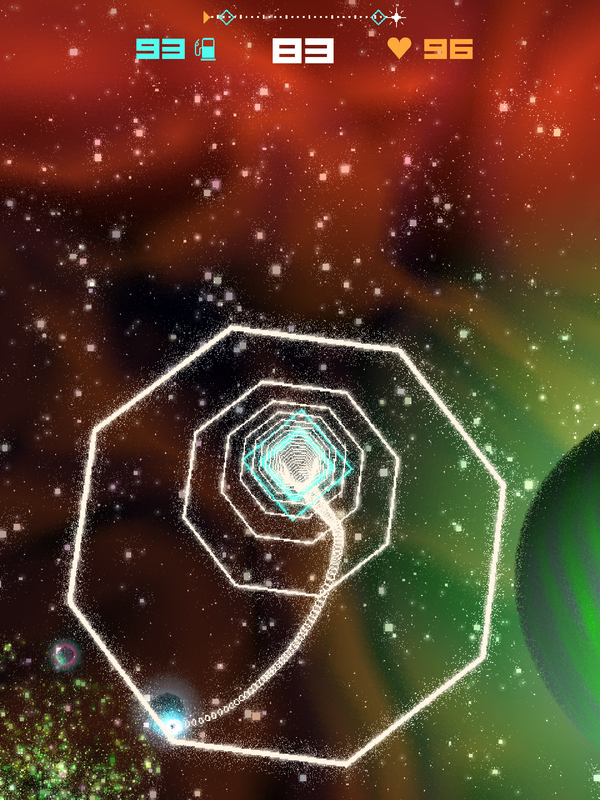 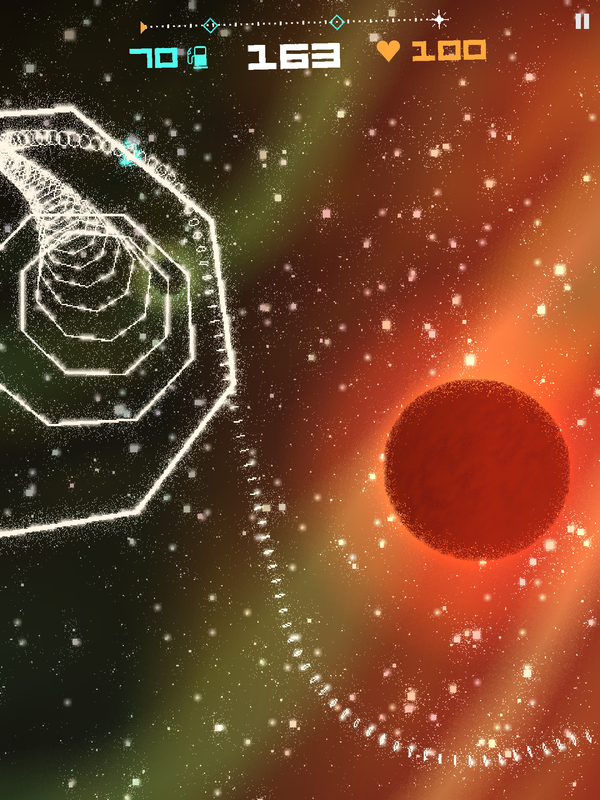 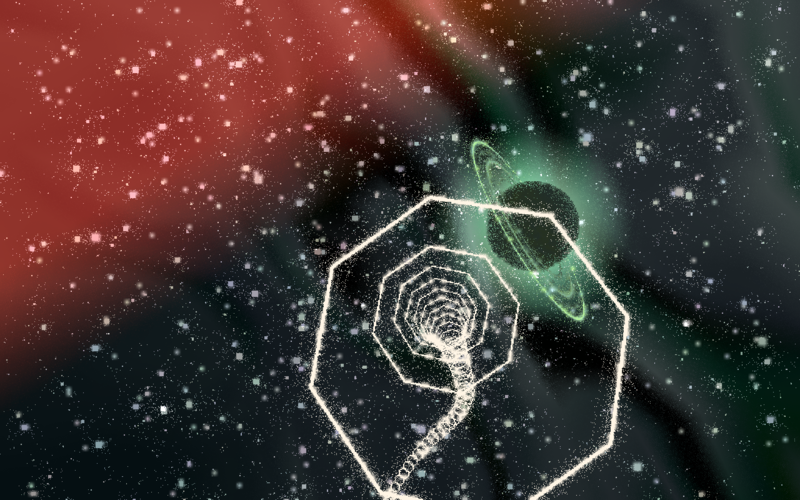 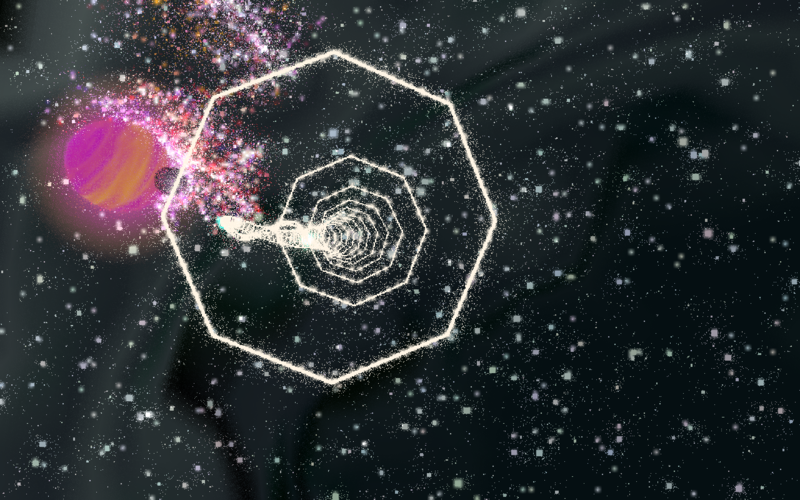 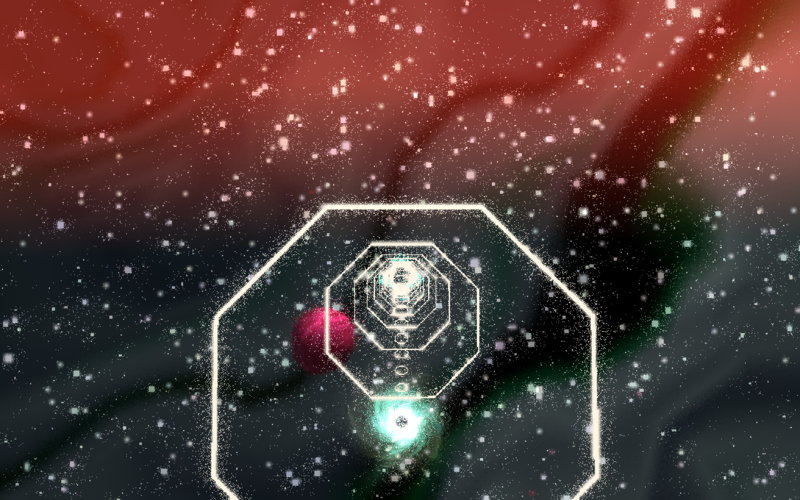 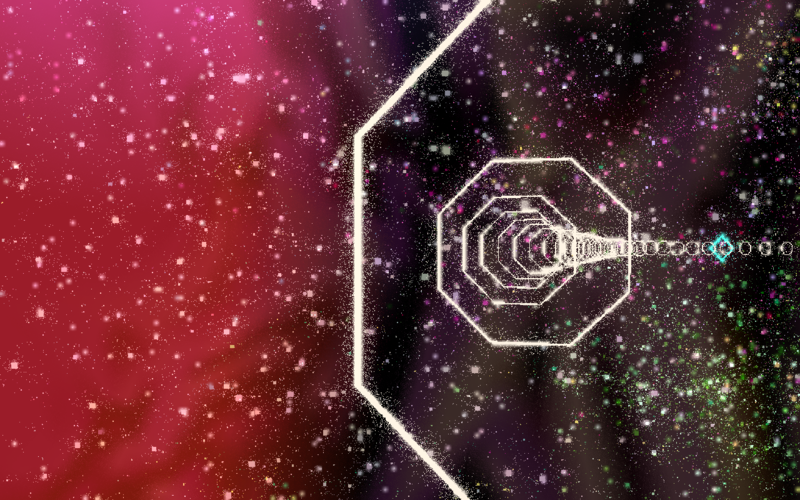 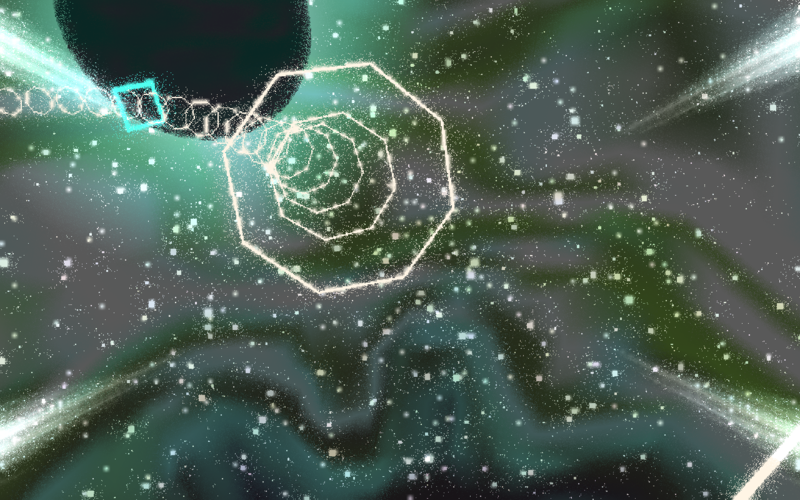 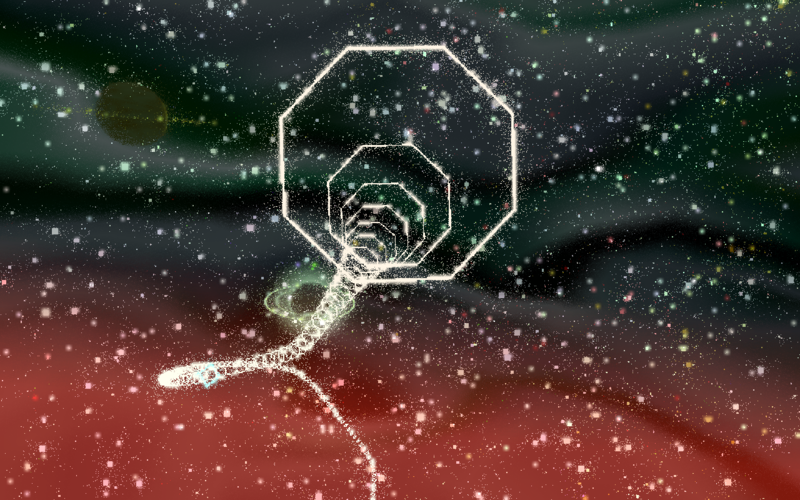 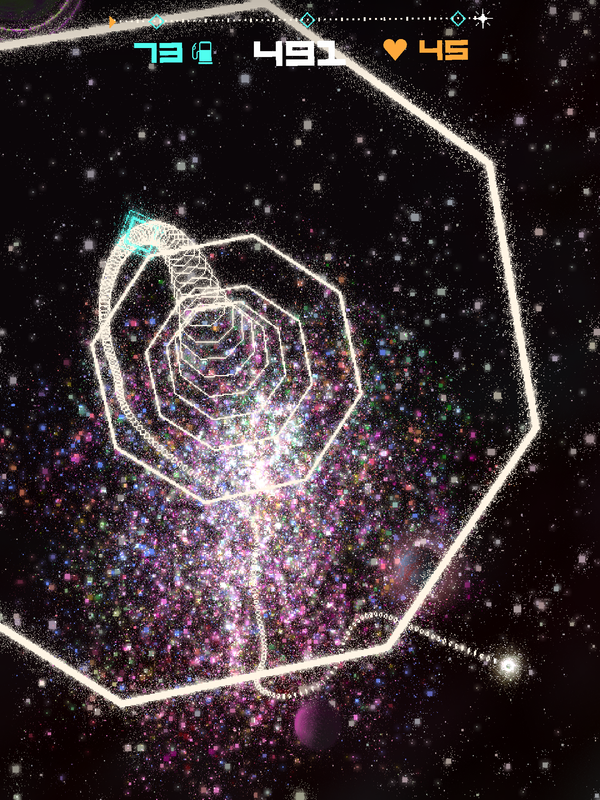 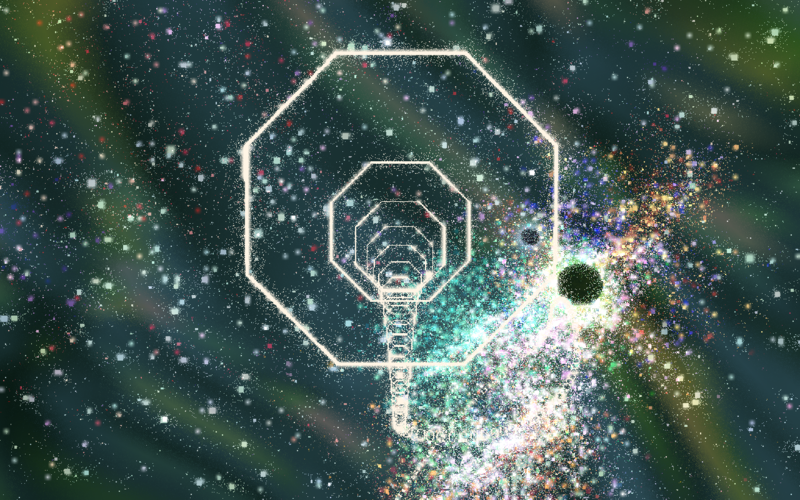 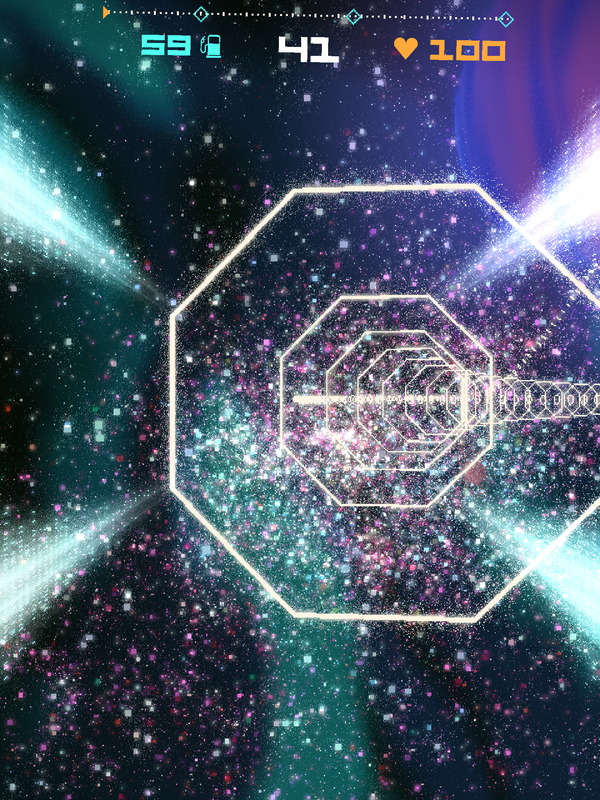 Players must conserve their limited fuel while remaining within the black hole's protective vortex. 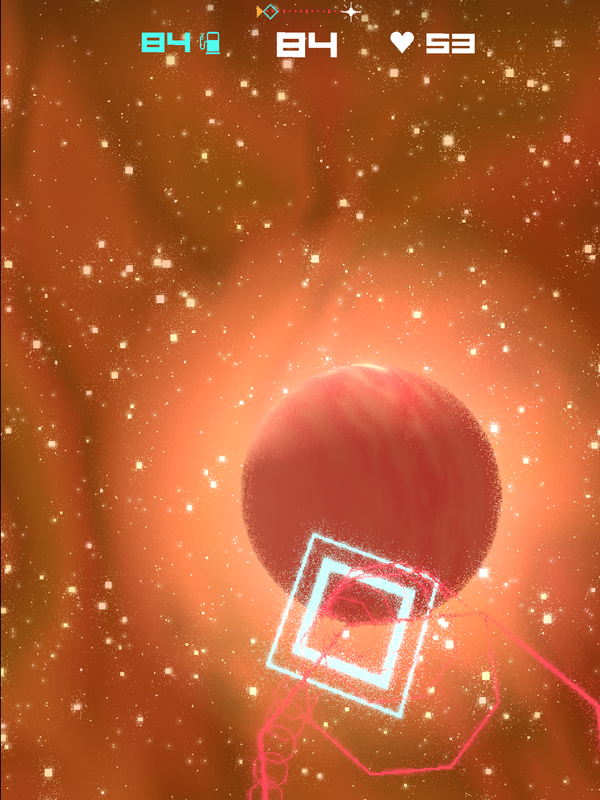 3D touch is supported for extra nuance when braking. 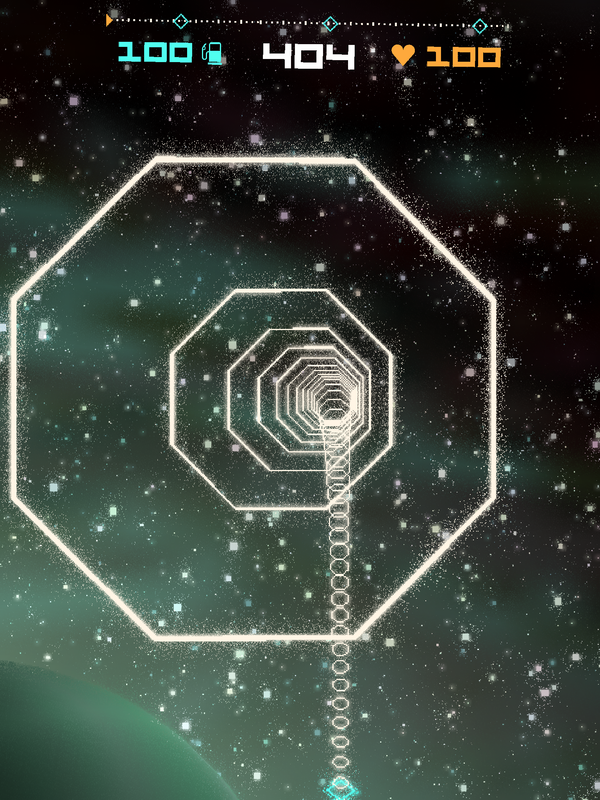 The game was inspired by the Scalextric racing toy. 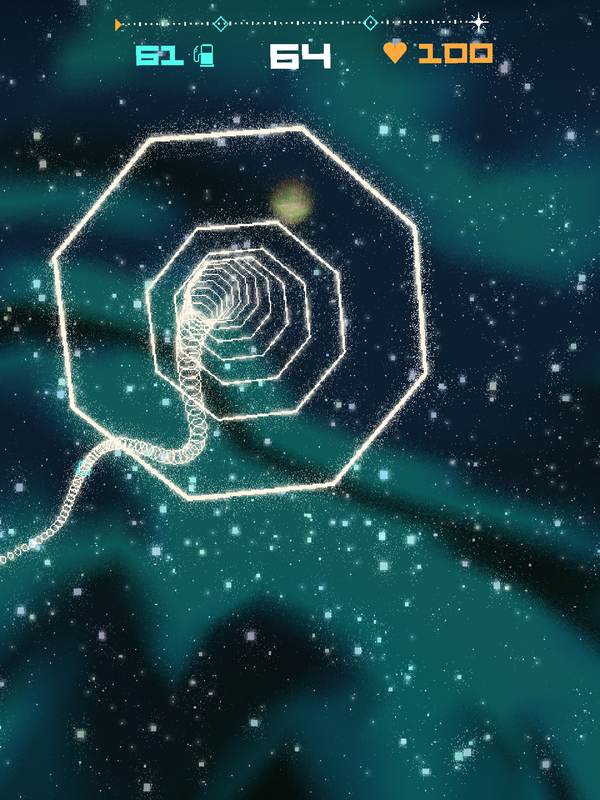 In Scalextric the player controls the acceleration of a car on a fixed track. 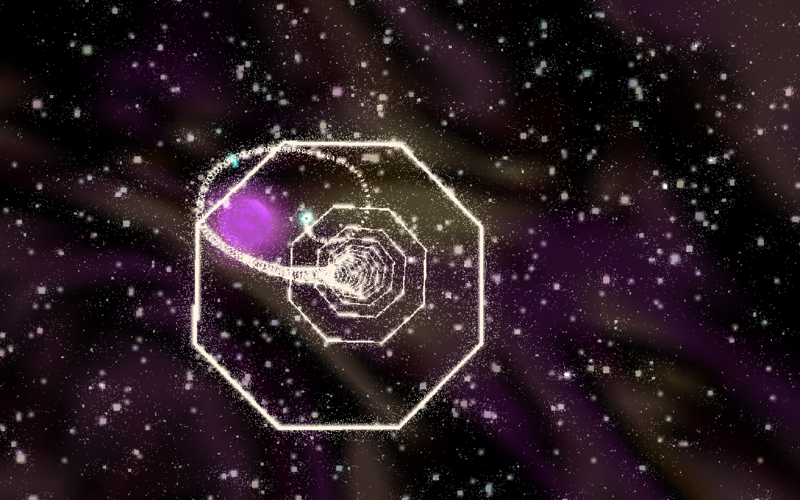 Players have no direct control of direction, but must be aware of momentum lest their car fly off the track. 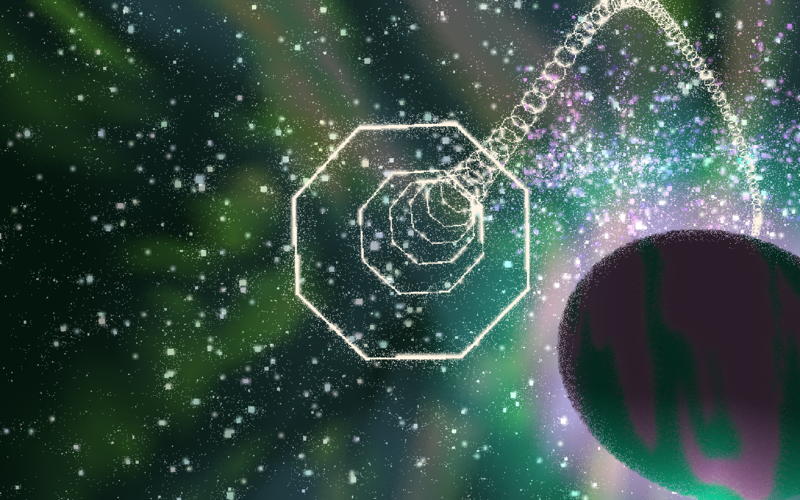 I developed the game over 4 months (2 months at the beginning of 2015 and 2 at the beginning of 2016) using mostly freely available open source tools, including my own open source game engine Amulet (http://www.amulet.xyz). 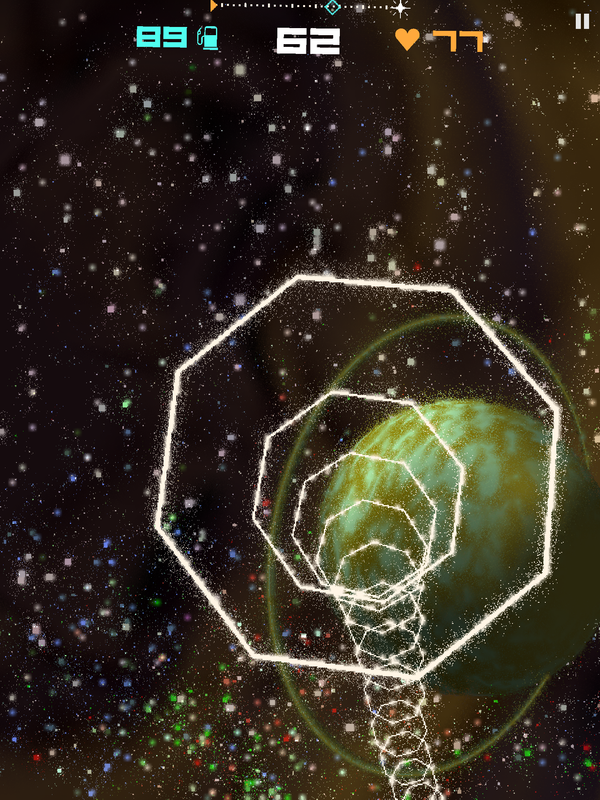 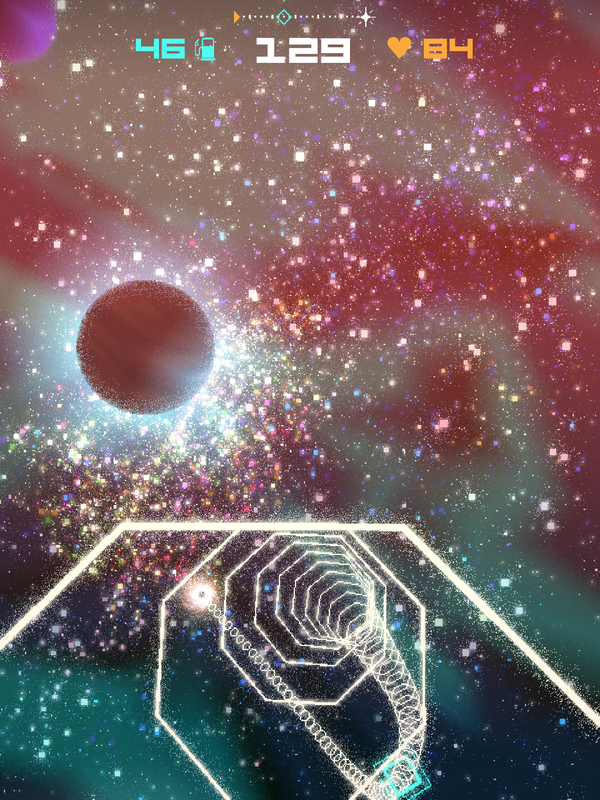 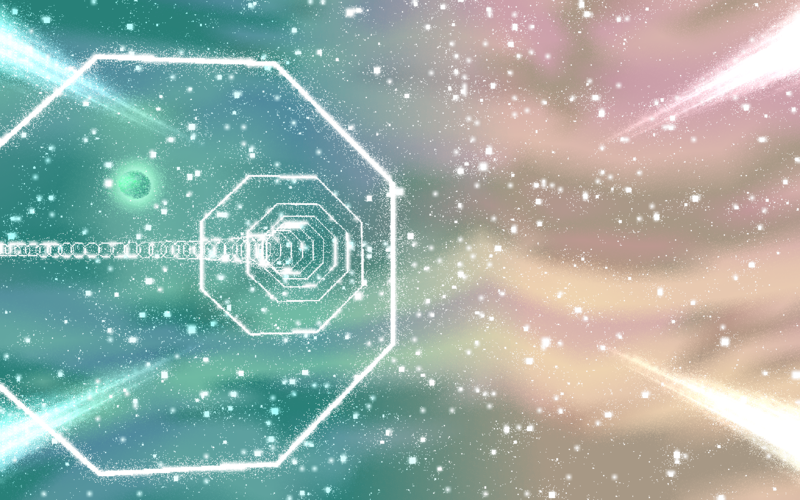 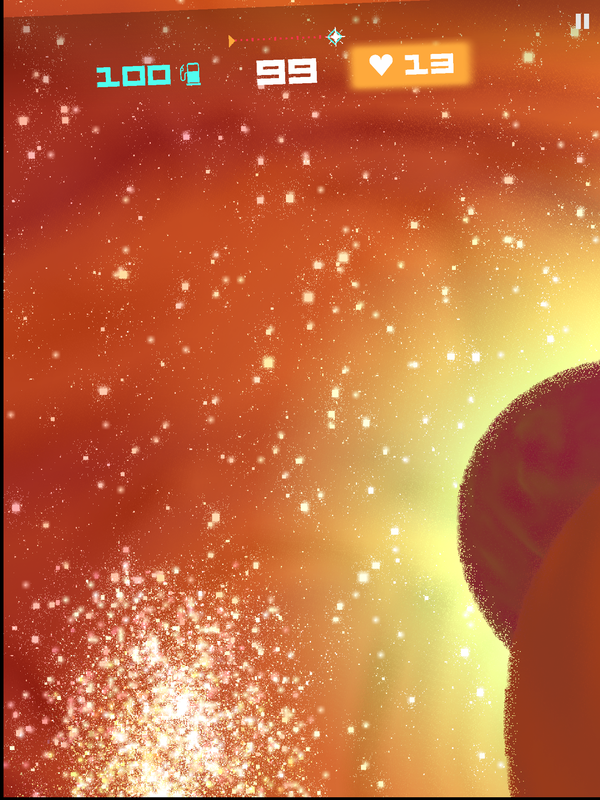 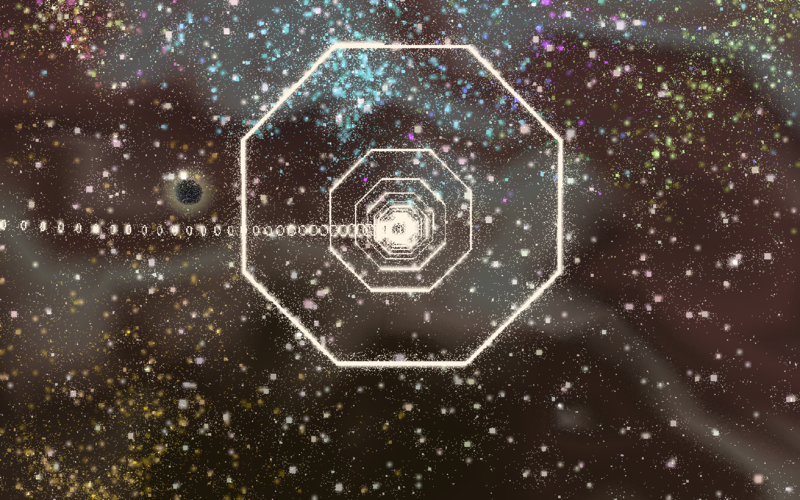 The background visuals (planets, stars, nebulas) are all procedurally generated. 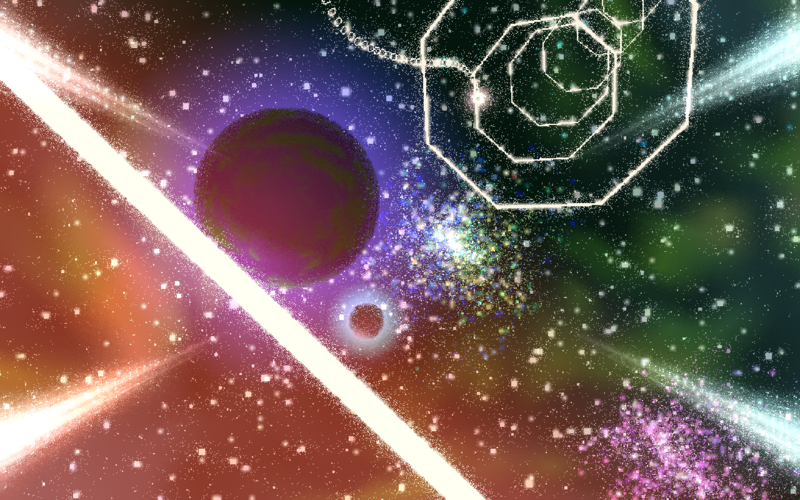 Colourful, infinitely varied cosmos to explore. 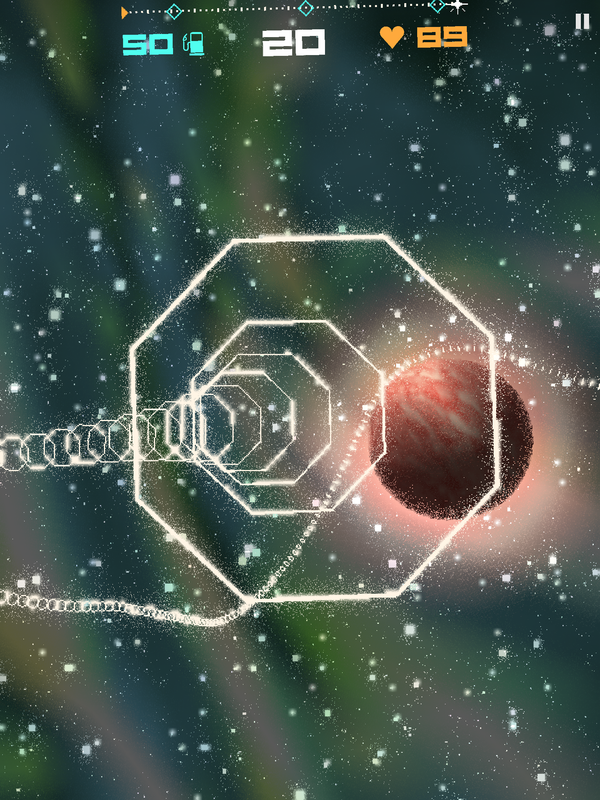 Simple touch controls: Touch the screen anywhere to apply retro-thrusters. 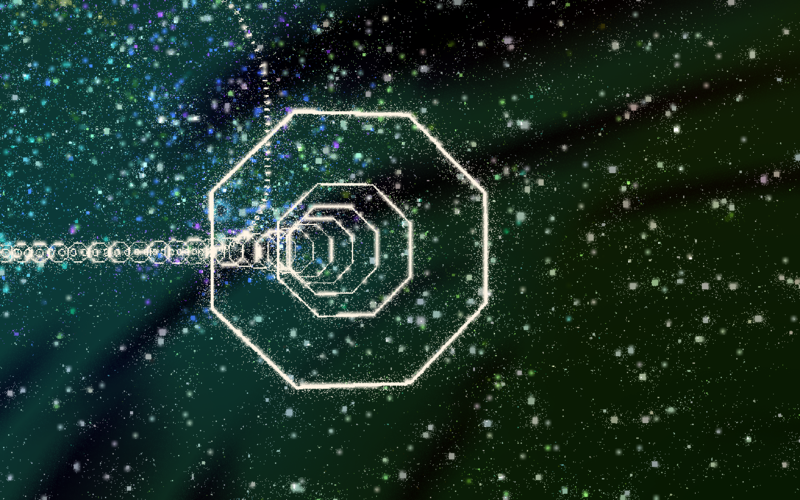 There is no steering, only braking. 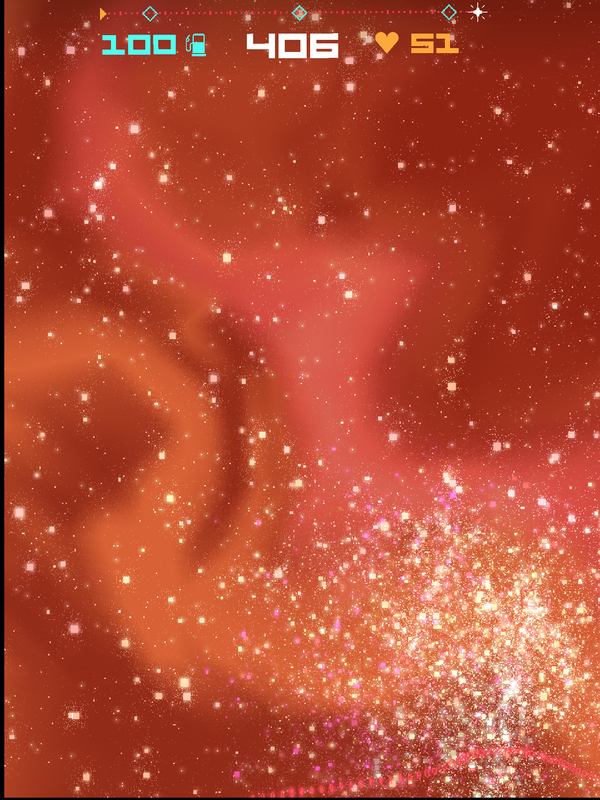 Soundtrack by Mozart (high quality recording of Mozart's 40th Symphony from musopen.org). 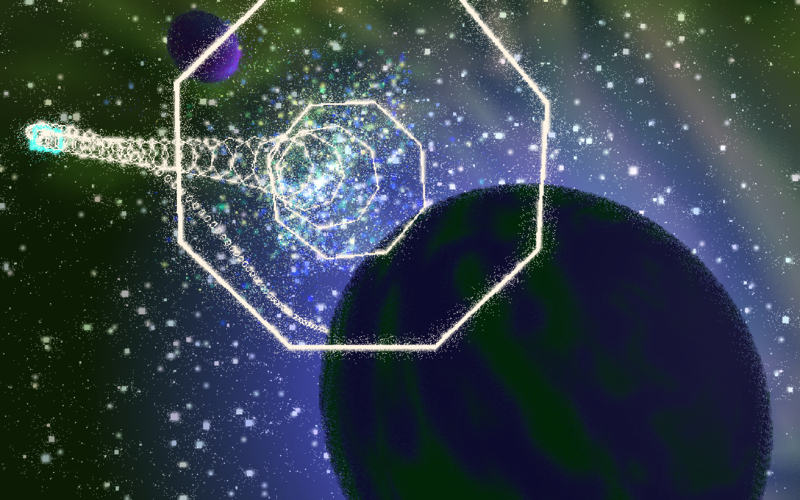 I am an independent game developer based in Melbourne Australia. 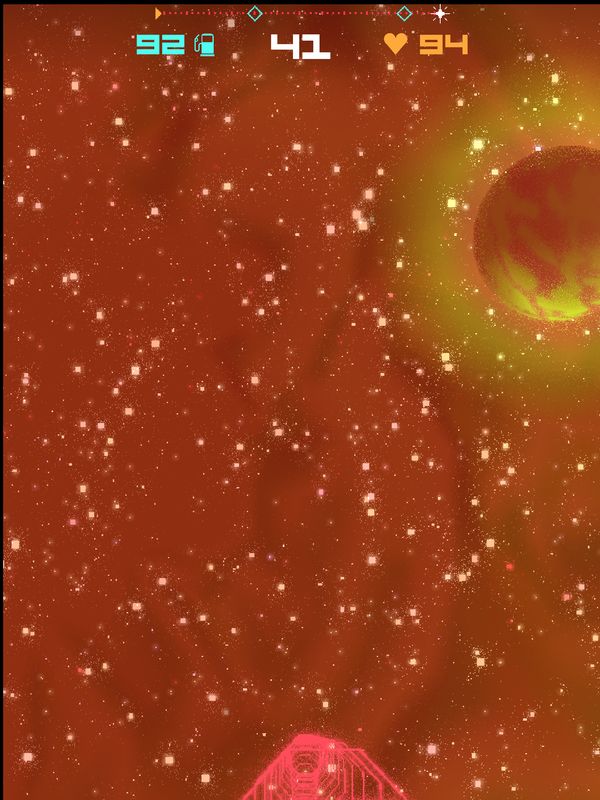 I made Boson X with Jon Kerney under our Mu and Heyo label and am currently working on a solo project called Black Hole Joyrider. 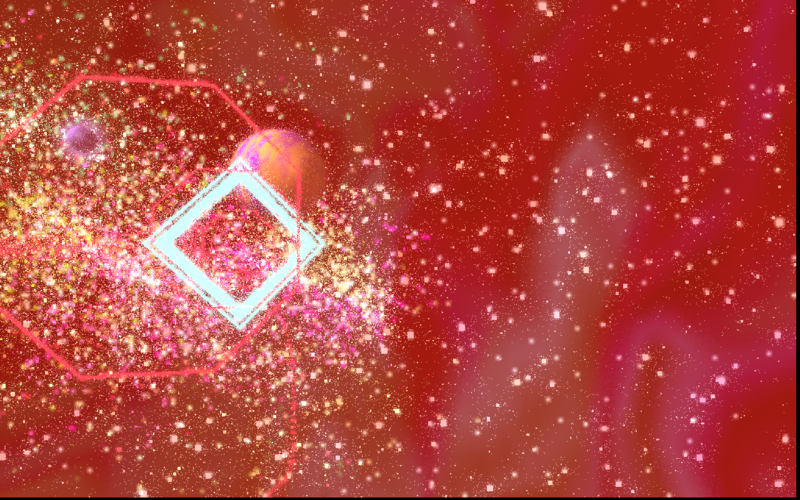 I also make free experimental games and tools including Vertex Meadow, Action Painting Pro, South Bank Portrait and the open source game engine Amulet.